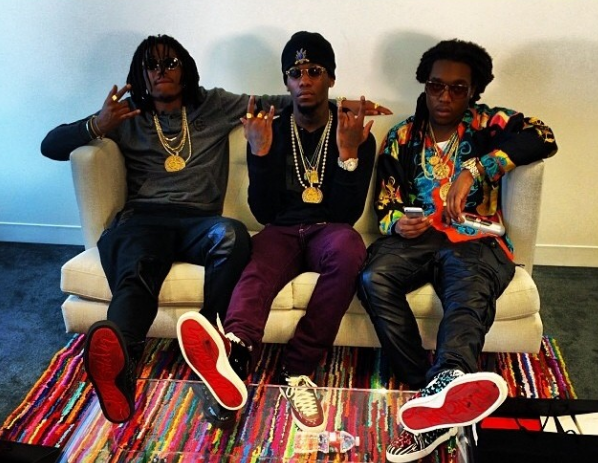 [Tour Announcement] Migos will be touring in May! 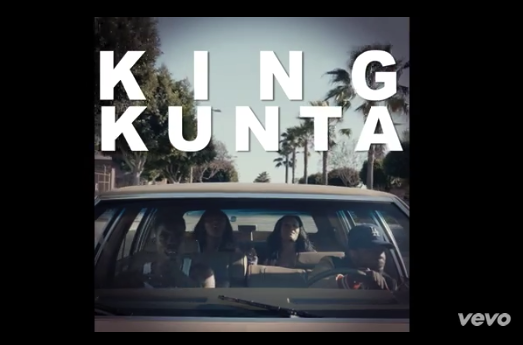 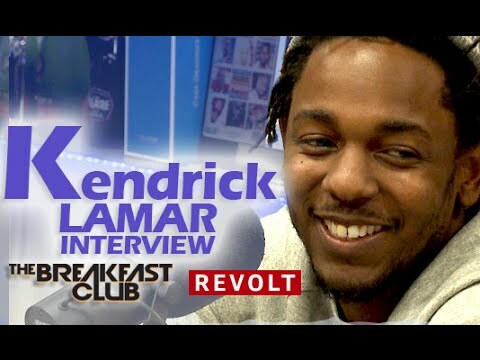 [Interview] Kendrick Lamar talks to The Breakfast Club! 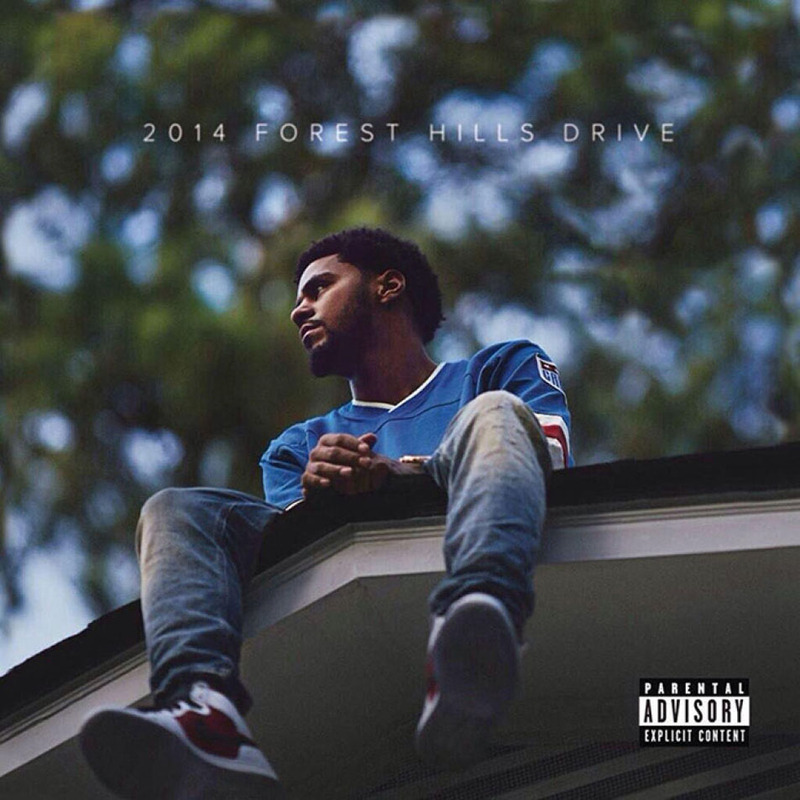 [News] J. Cole’s “Forest Hills Drive” Album goes Platinum! 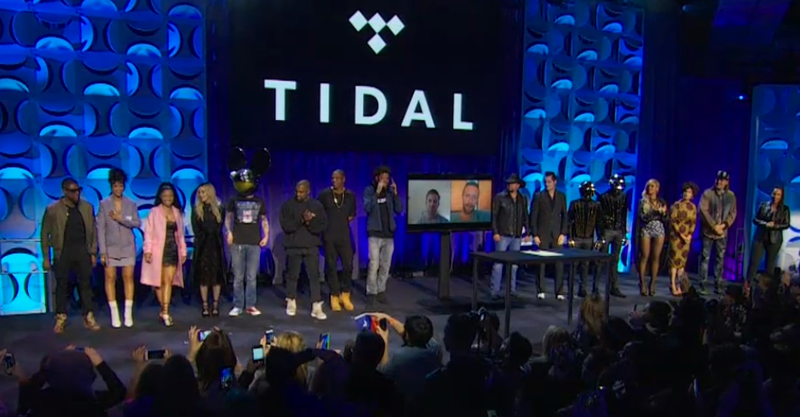 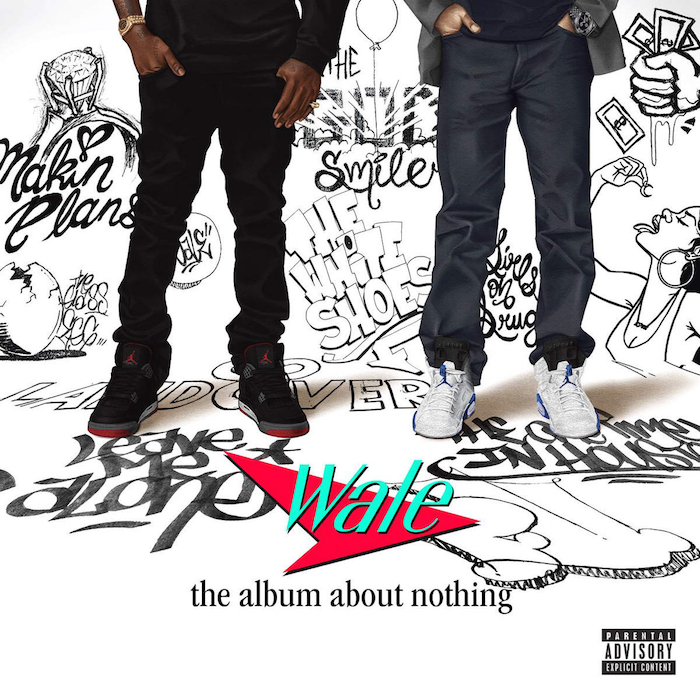 [News] Jay-Z big announcement about his Streaming Music service!